Is there job security in being a groom? 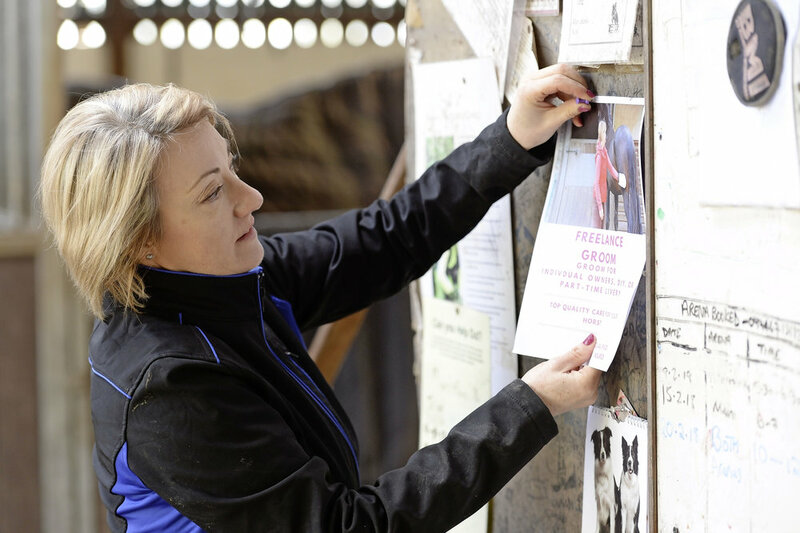 Confused about employment contracts in the equine world? We spoke to Rebecca Stojak, a solicitor who advises on various aspects of the equestrian world, to find out more. Will I have a contract if I'm employed as a groom? Unfortunately, it’s not yet common practice for grooms to have a contract of employment, even if they are an employee. An employee should have a contract of employment within two months of being employed; this can include details of your pay, working hours and holiday entitlement. Legally, an employee can request the contract of employment from their employer. Technically, an employment contract doesn’t need to be in writing to be legally valid, although I would recommend that it is to avoid any confusion. The employment status of grooms can be a bit of a ‘grey’ area. Often even the people who have hired the groom are not sure themselves if the groom is self-employed or an employee. It’s important that if you want to be a groom that you know your rights and the basic differences between being self-employed and employed. Whether you are employed or self-employed will depend on a number of factors. If you are employed, you're obliged to turn up for work and can’t send someone to work in your place and the person hiring you is obliged to provide you with work. Often if you are self-employed, you'll be given free rein on how you do the job and have to supply your own equipment such as forks, a wheelbarrow and grooming brushes. You are also likely to have to have your own insurance. You would also need to submit your own accounts to HMRC and pay your tax. If you are self-employed, you're also not going to be entitled to contractual or statutory sick pay and holiday pay. As a self-employed groom, you will have more flexibility i.e. when and how you work, but you will have less employment rights and security than someone who is employed. As soon as you talk to someone about a possible groom’s position, you should talk to them about your proposed legal status i.e. if you are employed or self-employed. If you are offered the position and if you are employed or self-employed is still unclear, I would advise you seek legal advice. What is the Central Equine Database and why should horse owners use it? Herd immunity: what is it and does it protect against infectious diseases?